08:40 AM Started for the day, took Bina, Lalitpur. Joined NH-44 which joins NH-27 after Jhansi. 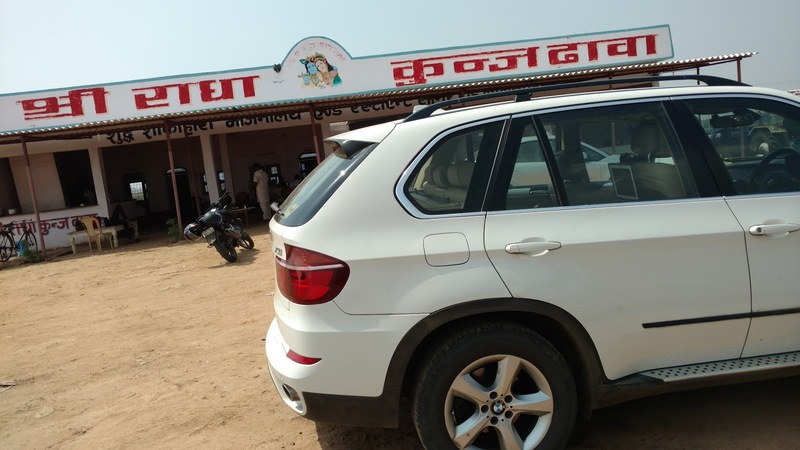 12:00 PM Stopped by a small Dhaba to grab something to eat. Took a break of around 30 minutes. 2:00 PM Crossed Jhansi, now we are on NH-27. 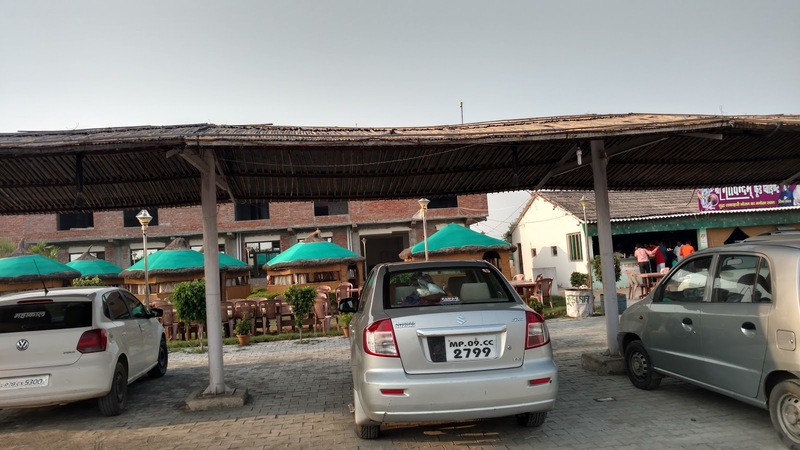 3:52 PM Reached Govindam hotel just after Orai. Looked like a decent place with toilets etc. Observed a very interesting fact on Jhansi to Kanpur NH-27. The roads towards Kanpur is really in bad shape while Kanpur to Jhansi, though not great, is much better. On asking some locals, I was told, there is a very heavy traffic from Jhansi to Kanpur of Sand trucks while the trucks that come back are empty and that is the cause of uneven wear and tear on road. 5:35 PM Stopped at a Reliance petrol pump for refueling. The place accepted credit cards. I also got free advice at this pump from a fellow traveler, who remarked, "Sir why are you wearing the seat belt? No checking happens here.". 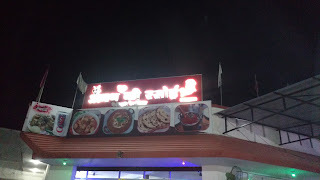 7:50 PM Stopped at a road side eatery called Awadh Ki Rasoi. OKish place. 9:15 PM Entered Lucknow. The city looks much better than what I had hoped. Particularly the area around M. G. Road where my hotel was. There are well laid out parks, wide roads. 9:35 PM Reached hotel. We had planned on staying at Vivanta By Taj. Here is my review of the hotel.